The first weeks postpartum are filled with wonder as you marvel at your newborn baby. It can also be an extremely challenging time for new families. Our professional postpartum doula is here to help you navigate the nuances of this precious time. 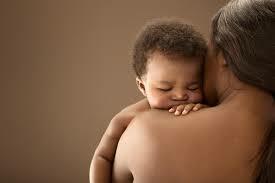 Postpartum Doulas are a wonderful gift! If friends or family aren’t sure what to get your family, ask them for postpartum doula care gift certificates!